*5.1cm of fresh snow has fallen since yesterday morning and at 7:15am today the temperature was -13°C.A beautiful morning here in Niseko and the clear conditions look set to continue through the day. It’s not often that we get so many January blue bird days in a row – or even in a season – here in Niseko, so get out there and enjoy it while it lasts. Today we will head over to Moiwa to catch some speedy groomers and with some luck a few untouched powder stashes. 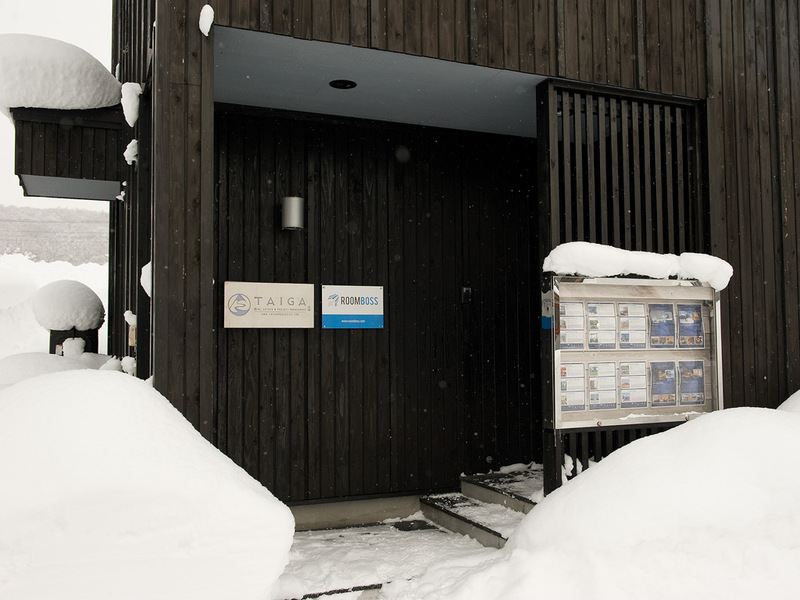 The Expert Run is recognised by the Ski Association of Japan as a giant slalom course so if you want to test your high speed skills, this is the place. Moiwa’s Main Burn runs is nice and wide allowing for plenty of space to lean into some big turns while taking in the beautiful view. Shirakaba Slope is where the deep powder will be found. There’s a myriad options riding down this course with it’s well spaced Silver Birch trees, so you can easily spend a good session riding new paths. An endless source of interest and amusement is the patterns and shapes snow makes as it accumulates on the roofs of buildings.